Our itinerary to discover this fascinating city begins in the ancient city center, where more than 25 centuries of art and history come together. The spectacular geographic position of the city is dominated by the looming Vesuvius. The opulence of the churches and the palaces that are crowded together are treasures of this historic city. Following the bustling street of Spaccanapoli, which divides the city in two, we will stroll through colorful piazzas to visit the principal attractions of the city center. 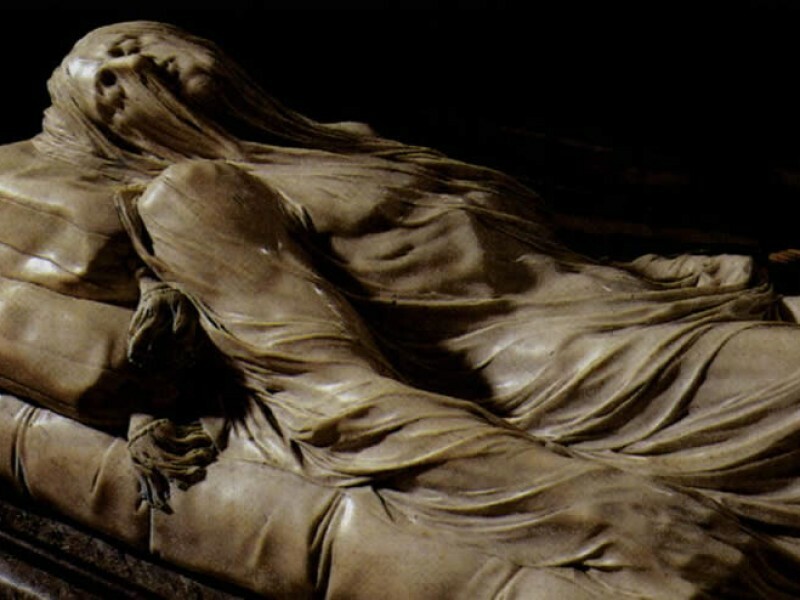 In the Duomo we will admire the Baroque masterpieces of the Chapel of the Treasure of San Gennaro. In the nearby Pio Monte della Misericordia we will see paintings of Caravaggio. In Via San Gregorio Armeno, we will stroll amongst the shops where craftsmen sell their nativity scenes. And from the elegant Piazza San Domenico we will reach the monastery of Santa Chiara, where we will visit the famous cloister made of majolica. After a lunch break, we will travel to Vomero by funicular. At the top of the hill stands Castel Sant'Elmo, impenetrable medieval fortress transformed in the Renaissance. "See Naples and die," wrote Johan Wolfgang Goethe in his Italian Journey. Still today, the spectacular geographic position of the city dominated by the looming Vesuvius, the profound sense of history that lingers in the air, and the opulence of the churches and the palaces that are crowded together in its thick urban fabric are just some of the reasons Naples is worth visiting at least once in a lifetime. Our itinerary to discover this fascinating city begins in the ancient city center, where more than 25 centuries of art and history come together, and ends on the hill of Vomero, dominated by Castel Sant'Elmo. Following the bustling street of Spaccanapoli, which divides the city in two, we will stroll through shadowy alleys and colorful piazzas to visit the principal attractions of the city center. In the Duomo we will admire the Baroque masterpieces of the Chapel of the Treasure of San Gennaro, stage to the famous miracle of the liquefaction of San Gennaro's blood. 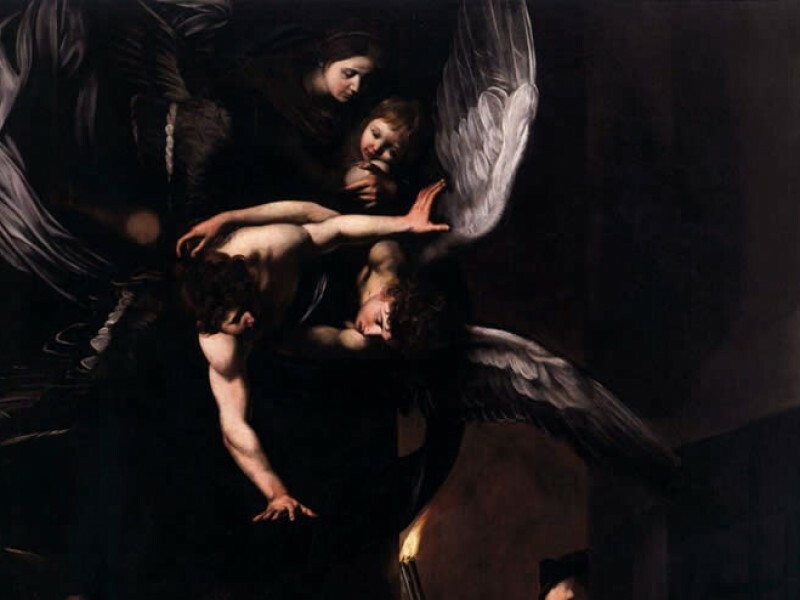 In the nearby Pio Monte della Misericordia we will witness the beauty of one of the most famous paintings of Caravaggio, the Seven Works of Mercy. In Via San Gregorio Armeno, we will stroll amongst the shops where craftsmen sell their nativity scenes, an old Neapolitan tradition still alive today. 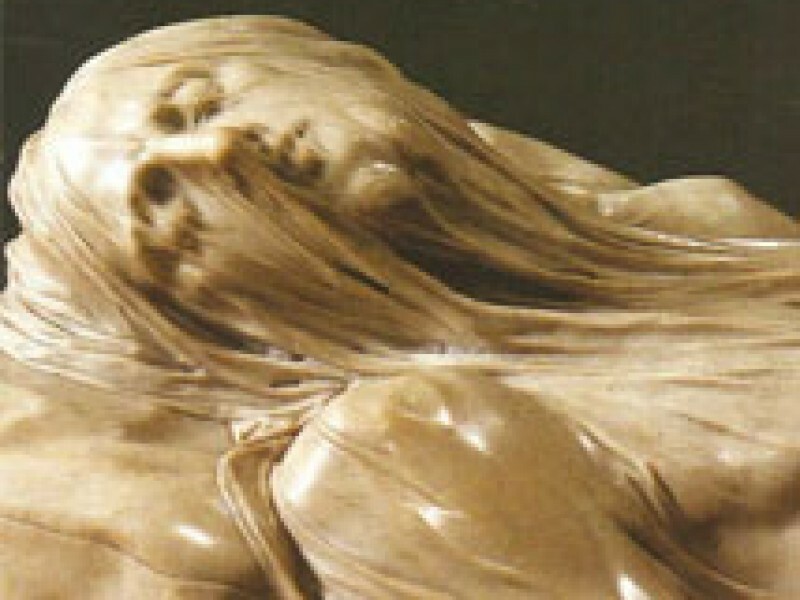 Extraordinary masterpieces of Baroque sculpture wait for us in the Sansevero Chapel with its famous Veiled Christ. From the elegant Piazza San Domenico with its noble palaces we will reach the monastery of Santa Chiara, where we will visit the famous cloister made of majolica. After a lunch break in one of the many historical pizzerias of Naples, we will travel to Vomero by funicular. 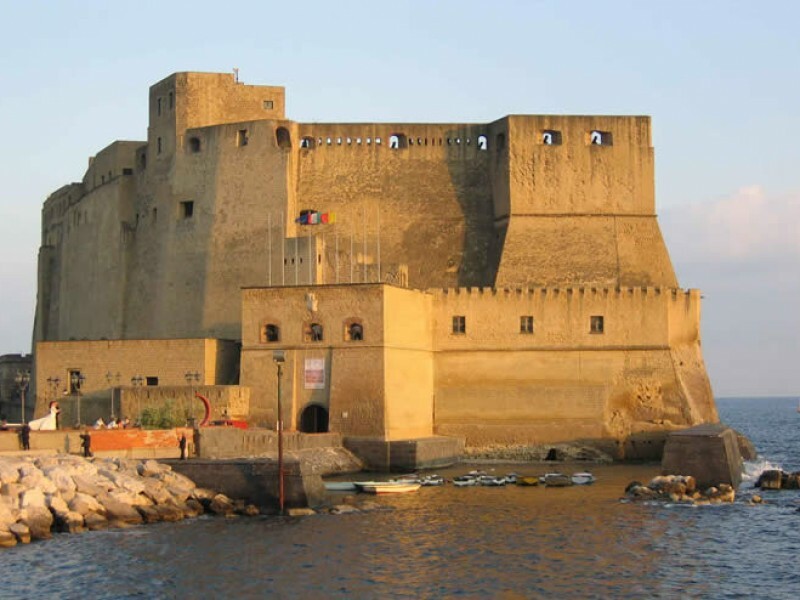 At the top of the hill stands Castel Sant'Elmo, impenetrable medieval fortress transformed in the Renaissance.